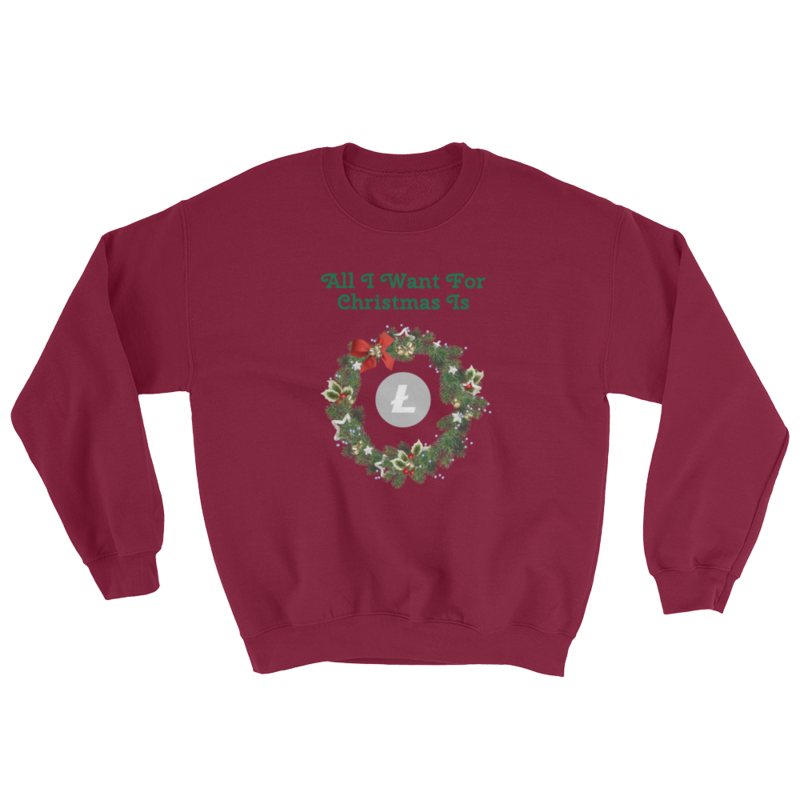 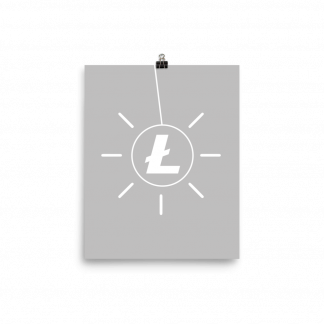 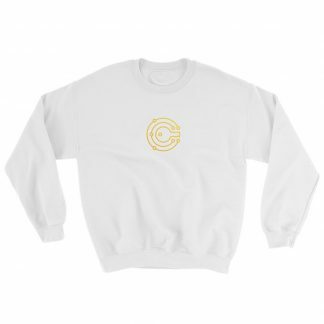 A sturdy and warm Litecoin Christmas sweater bound to keep you warm this holiday season. Classic fit and pre-shunk featuring air-jet spun yarn for a soft feel. 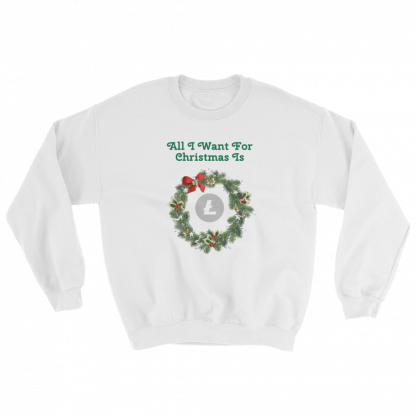 Make sure everyone knows exactly what you want this Christmas!